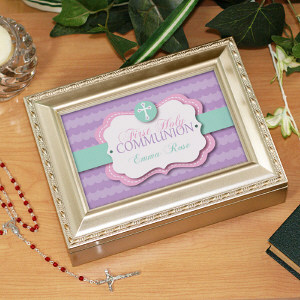 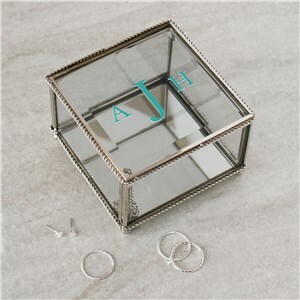 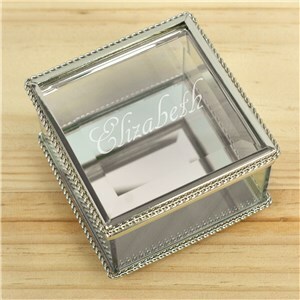 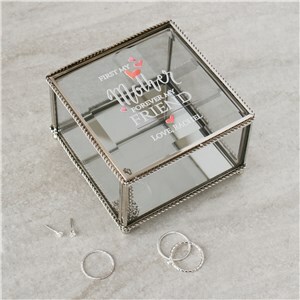 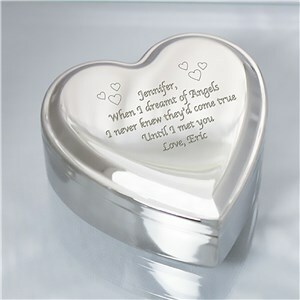 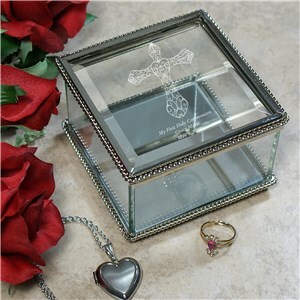 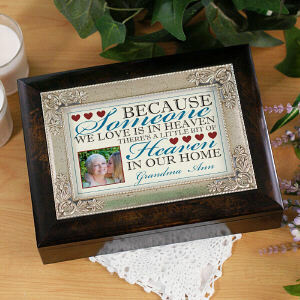 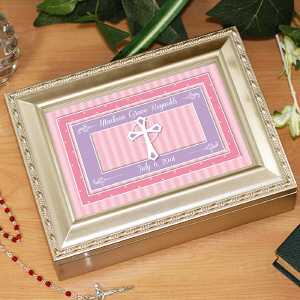 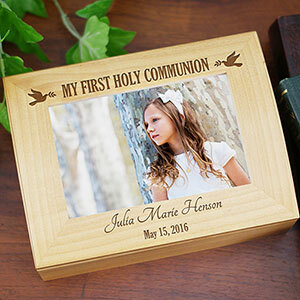 Keep all of your precious memories of family & friends with a Personalized Keepsake Box. 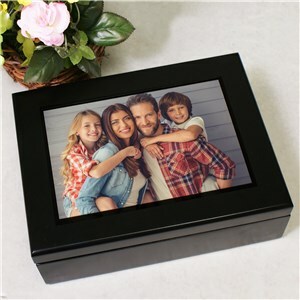 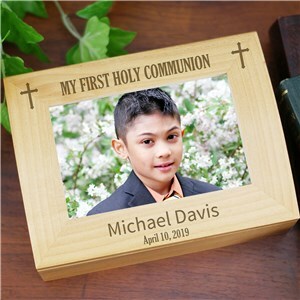 Each personalized memory box will be a treasured gift and is a wonderful place to store precious photos, little doo-dads and lovely mementos. 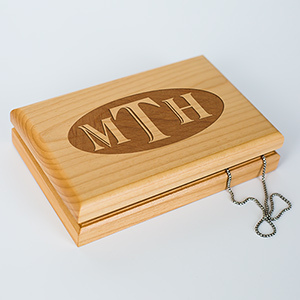 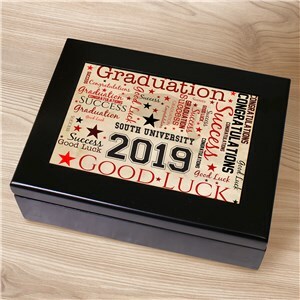 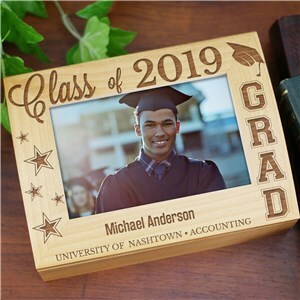 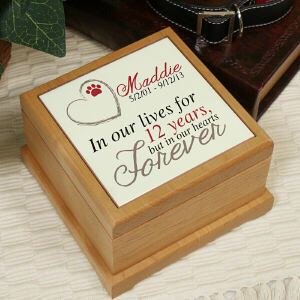 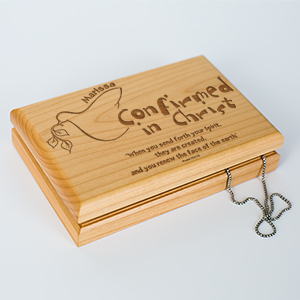 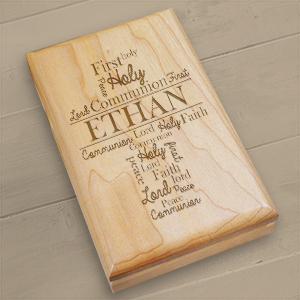 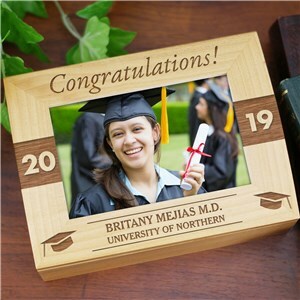 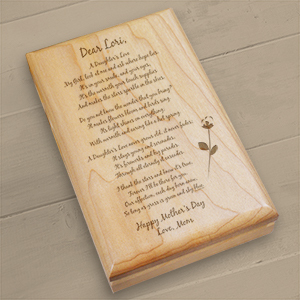 When you want to make it personal, give one of our wooden keepsake boxes with free personalization. 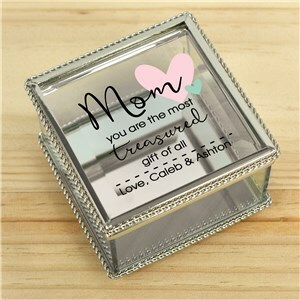 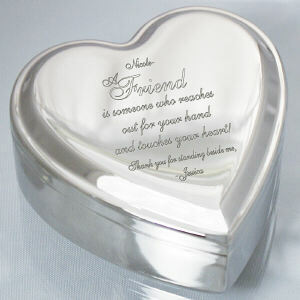 For the greatest selection in Keepsake Boxes, you can count on GiftsForYouNow. 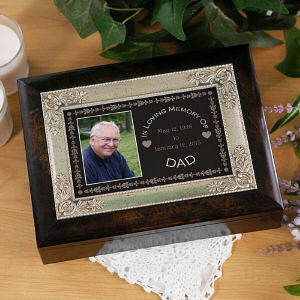 We are the leader in Personalized Gifts for any special occasion in which you want to give family & friends something unique.